Kaldi is the coffee store for everyone who believes that great coffee shouldn't just taste good, it should do good too. We source all of our beans directly from small scale sustainable farmers and make sure part of the profits are reinvested in their communities. Sometimes a computer can drive you crazy, and you just want to throw it in the trashcan. From minor annoyances and workflow hindrances to destructive data theft. We remove the things that keep your computer from working for you. Whether you don’t know what your needs are or you’re just looking for advice on how best to fulfill them. Let what we know, work for you. We sacrificed time on the altar of knowledge so that you wouldn’t have to. Coffee is an amazing part of human culture but it has a dark side too – one of colonialism and mindless abuse of natural resources and human lives. 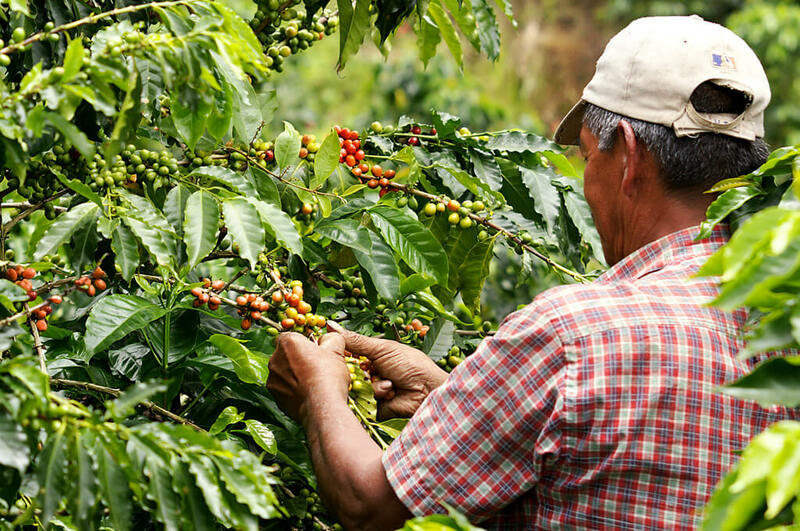 We want to turn this around and return the coffee trade to the drink’s exhilarating, empowering and unifying nature. Brewing with a Chemex probably seems like a complicated, time-consuming ordeal, but once you get used to the process, it becomes a soothing ritual that's worth the effort every time. We’re proud to announce that we’ll be offering a small batch of Jamaica Blue Mountain coffee beans in our store next week. The Coffee Taster’s Flavor Wheel, the official resource used by coffee tasters, has been revised for the first time this year. Get awesome news from us in your inbox every two weeks. Be the first to learn about new products.